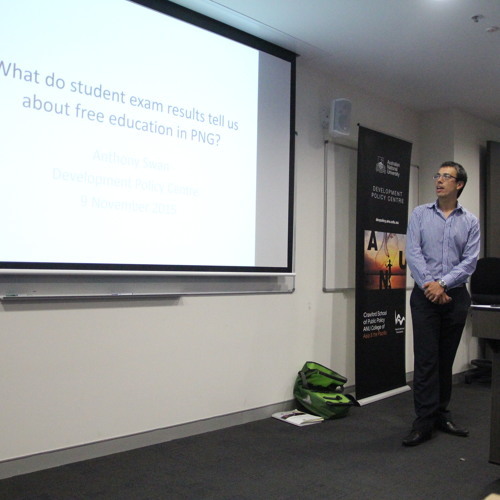 Users who like What do student exam results tell us about free education policy in PNG? Users who reposted What do student exam results tell us about free education policy in PNG? Playlists containing What do student exam results tell us about free education policy in PNG? More tracks like What do student exam results tell us about free education policy in PNG?